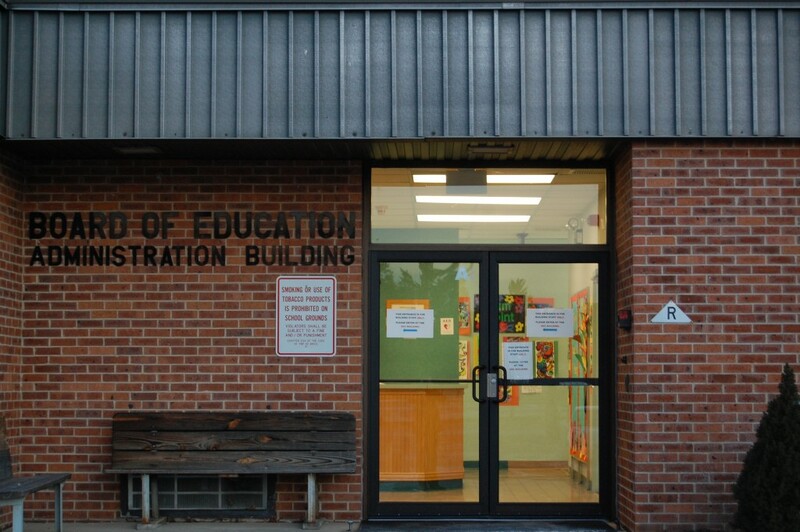 The Brick Township school board will seek more competition when bidding out certain services, board members decided Thursday night. The board, on numerous occasions, has faced criticism over awarding contracts to architects and engineers without competitive bidding. The practice is not illegal, since a single firm of record can perform work without going through the bid process, but it often draws scrutiny. Professional contracts became the subject of more intense debate after it was determined that a new track at Brick Township High School was not built properly. On Wednesday night, the board voted to add three new engineering firms to create a pool. From that pool, prices can be solicited for the design of new projects around the district. Board President Stephanie Wohlrab said the board is, indeed, going to be adding new firms of record to create an architectural pool as well. “We’re going to be going out to bid for architects,” she confirmed. The three engineering firms approved Thursday night to be a part of the pool are CME Associates, Maser Consulting and Suburban Consulting Engineers. CHA Consulting was already on the list.